Death Note - Available as a download or stream? Based on the popular Manga with the same name. It's about Light Turner who gets a book which has the power to kill anyone. He makes use of the book to fight crime but quickly gets tracked down by a mysterious detective. 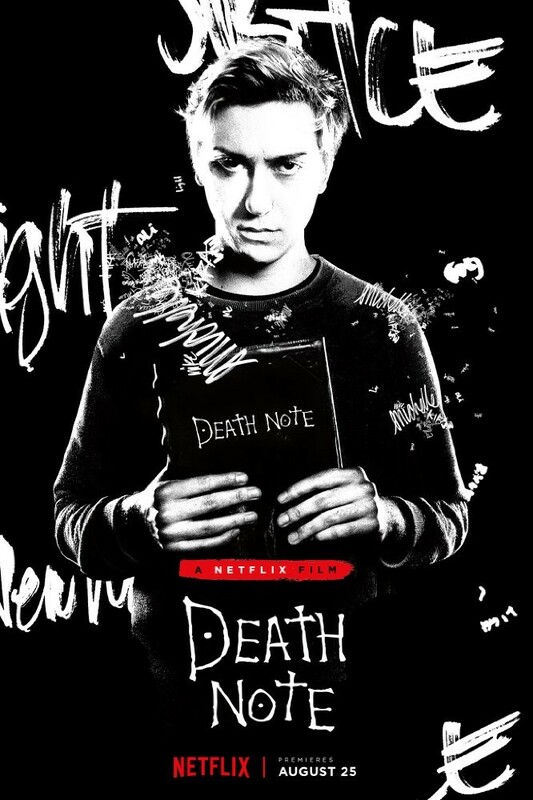 It's a Netflix movie directed by Adam Wingard. The official, retail stream is available on Netflix.